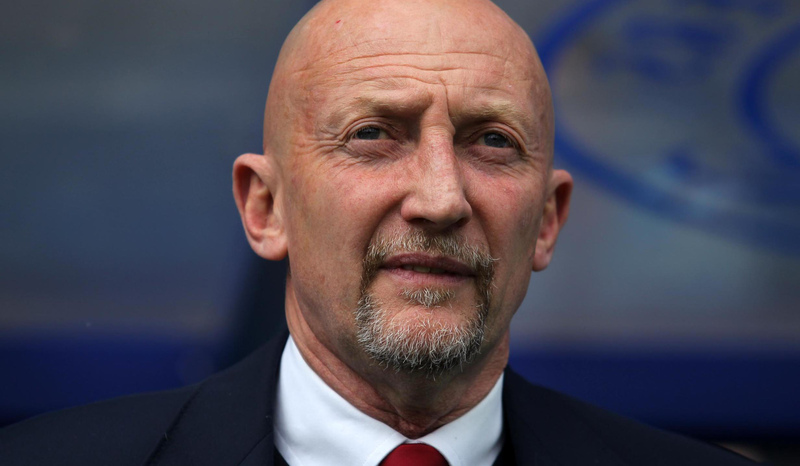 Former Premier League football manager Ian Holloway will become Worcester Warriors’ new kicking coach ahead of the 2019/20 season. The 56-year-old will make the move into rugby after a football career which has spanned more than 40 years as a player and a manager. As a player, Holloway had three spells with hometown club Bristol Rovers and also represented QPR, Brentford, Torquay and Wimbledon. After moving into management with Bristol Rovers, Holloway enjoyed major success as he guided Blackpool to the Premier League in 2010 courtesy of a play-off final victory over Cardiff City at Wembley. He then took Crystal Palace to the top flight through the Championship play-offs three years later and has also enjoyed spells in charge of QPR, Plymouth Argyle, Leicester City and Millwall. Holloway was at Sixways last week to agree terms on his deal and worked with nominated kickers Duncan Weir, Chris Pennell and Niall Annett ahead of Saturday’s European Challenge Cup quarter-final against Harlequins, preparing the trio for the scenario of the match being decided by place kicks. “There are a lot of similarities between rugby and football and I believe a clever kicking game can really help a side in open play so that will be a big focus of mine. ✍️ Warriors are delighted to announce that Ian Holloway will become our new kicking coach. *This is definitely an April Fools’ joke from Worcester.